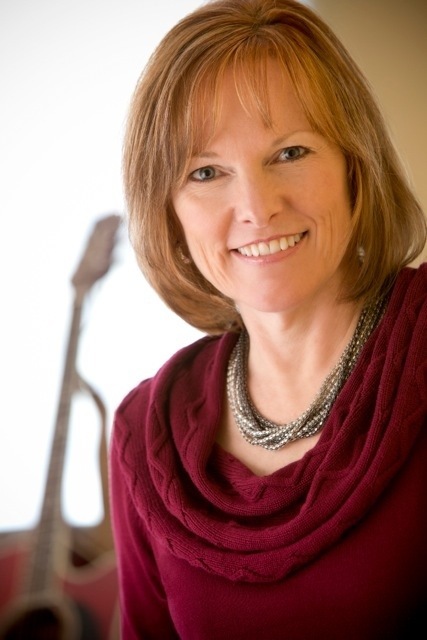 Brenda Baker is a songwriter, performance coach, choir director and award-winning author. 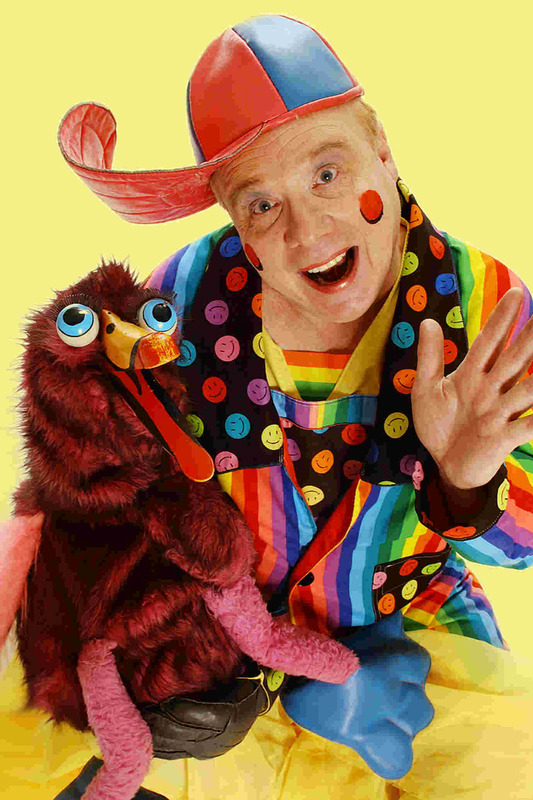 She’s appeared on Saskatchewan stages for over 30 years, giving a few thousand shows and other presentations at schools and special events. As a songwriter for adults, from 1988 to 95, she toured Canada, including music festivals from coast to coast. She has five CDs to her credit and starred in a national children’s TV show. Her musical story, The Old Elephant’s Christmas, has been broadcast many times on SCN-TV and was released on DVD. The CD version was short- listed for a Canadian Indie Music Award. Her latest novel for young people, Camp Outlook, will be released on March 11. Brenda is also the mom of a busy five-year-old, and is married to Art Slade, who writes books for young adults. To learn more about Brenda, visit her website: BrendaBaker.com. The Saskatoon Juggling Club has been active in the community of Saskatoon for 5 years doing performances, workshops, ambient juggling, community and corporate gigs. They specialize in juggling, diabolo, unicycling, spinning plates, poi and other circus arts. The Saskatoon Juggling Club recently started a circus arts program through the Nutana Community Association where participants can practice their skills during a 1 hour weekly workshop. 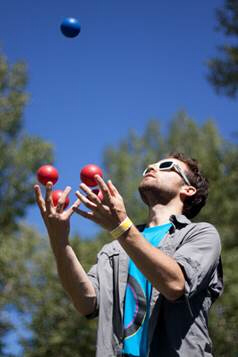 Email saskatoonjuggling@gmail.com or visit www.saskatoonjugglingclub.com for details. Weldon, the Wacky Wizard has just inherited his wizard uncle’s treasure chest, which is full of the mystery and magic of the universe. The fun starts as marvelous illusions appear one after the other, confounding everyone, because the Wacky Wizard hasn’t the foggiest idea how it all works, so the children in the audience are obliged to coach and instruct him! Magic presented in the funniest and most delightful way, like you have never seen before!